Becoming a landlord isn’t all easy money and living it up, in fact, it’s nothing of the sort. Being a landlord can be stressful and the chance of a nightmare tenant setting up home in your property can lead to sleepless nights and lost money. Here we provide quick-fire tips for ensuring you have the best chance of avoiding fiendish tenants and look forward to smooth renting. Don’t be tempted to manage your property yourself – it’s a legal minefield and can be a full time job in itself. What’s more a quality letting agent will have robust policies in place for ensuring that the tenant they place in your property comes with suitable references and a credit check. One step a letting agent may not take however is taking a quick drive by any potential tenant’s current home (which is one of the most effective ways to discover just how they treat the property in which they live). So you may want to handle this step yourself. Landlord insurance protects your property in the same way that your building and contents insurance will cover your home. Whilst ensuring you have this in place is important, you need to remember that you aren’t covered against non-payment of rent, nor against damage maliciously caused by the tenant. You’re well within your rights to ask for regular property inspections, and they’re highly advisable until your tenant becomes a long term one whom you’ve never had any issue with. Tenants who offer to pay for multiple months up front in cash may at first appear to be a dream tenant, however this situation usually points to something going on behind the scenes (such as their not wanting to be disturbed as they undertake illegal activities). Again, any letting agent worth their salt will be aware of such tenants, but if you’re going it alone, it’s advisable that you vet such tenants extra carefully. 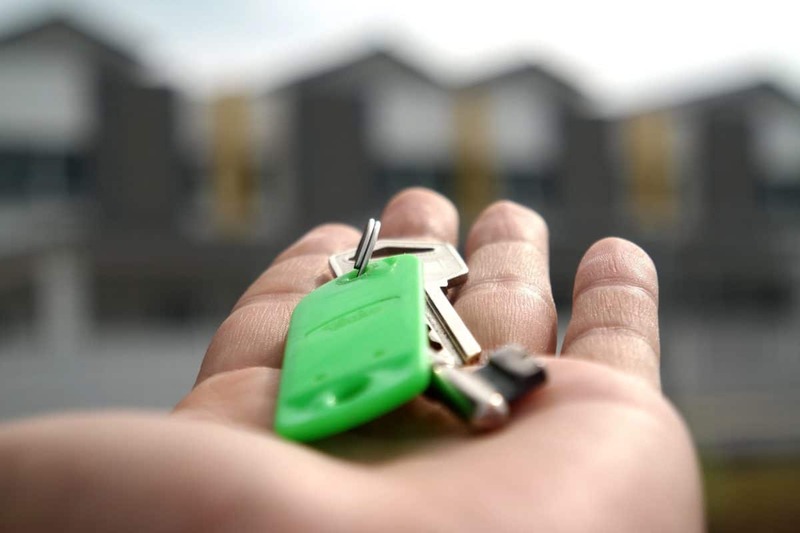 Now that you have all the tips you need for avoiding a nightmare tenant, it’s time to plan ahead for a smooth, stress-free moving day – for which we’ve written a blog: Top Tips for Tenants and Landlords when Moving House. So, now that you’re set to discover dream-like tenants who pay on time and treat your property like a palace, you may want to organise a professional moving service for shipping all of your personal effects out, before they move in. Call our team on 01904 375 995 or email the office via [email protected] and we’ll be back in touch as soon as possible.